The Albany Racing Club (ARC) conducts 14 race meetings at the historic Percy Spencer Racecourse, including the iconic Ladies Day and the hugely popular Boxing Day day races. Membership of the ARC entitles you entry to the Racecourse and private parking with entrance to the Members Pavillion at all meetings held.The Members’ Pavillion is a large, airy room perfectly positioned in front of the winning post, with tables and comfortable chairs and close to the bar and tote. 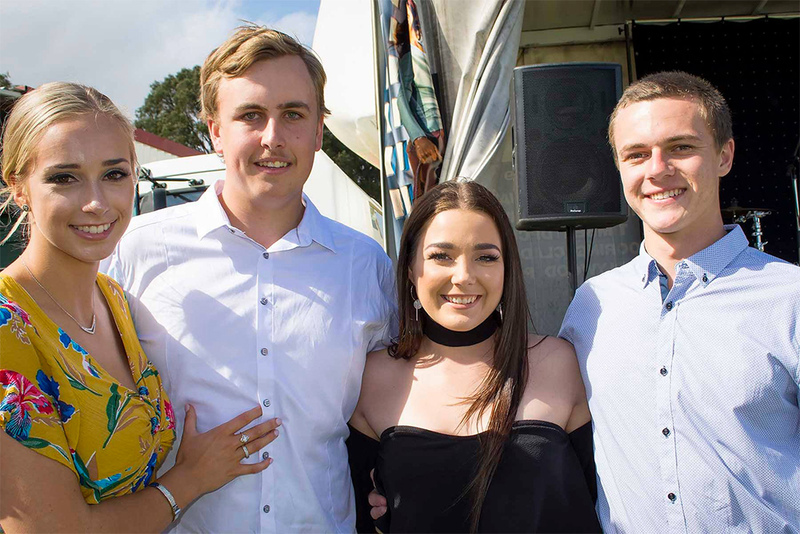 Membership allows you to bring a guest to each race day, with free access to partner racecourse – Mount Barker Turf Club.